Goals from Carli Lloyd and Alex Morgan gave Team USA a 2-0 win over New Zealand in the Americans’ first game in the Olympic Women’s Soccer tournament. 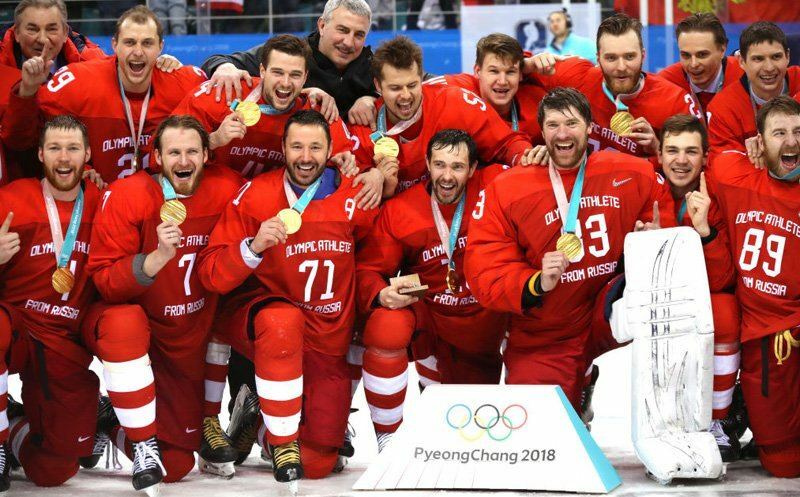 Next up, a matchup on Saturday with France. Joe Tolleson and Tony DiCicco have a recap of the action. 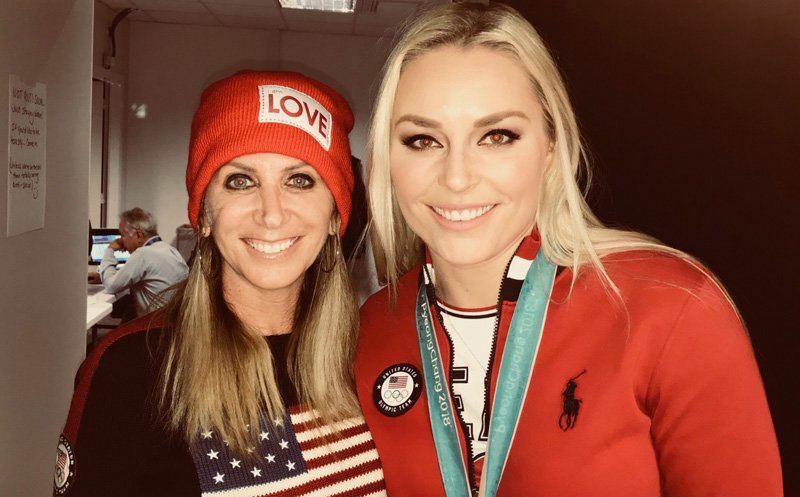 Four-time Olympian Lindsey Vonn sits down with Laura Okmin to reflect on her stellar career. 23 February 2018 Comments are off for this post. 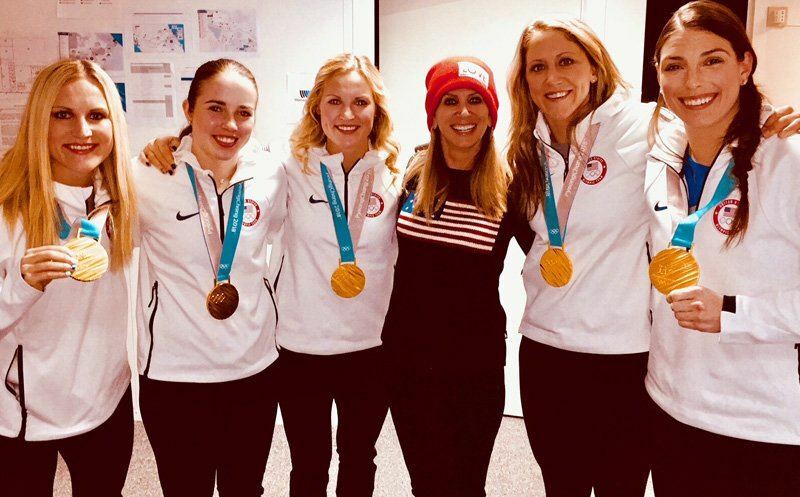 After winning a pair of medals in PyeongChang, Mikaela Shiffrin stopped by our studios to talk with our Laura Okmin. 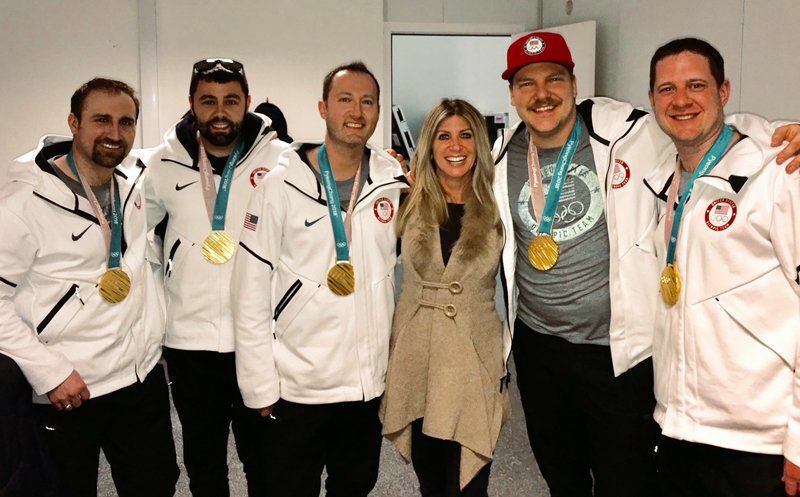 A day after winning gold in epic fashion against Canada, five members of Team USA stopped by our PyeongChang studios to talk with Laura Okmin. 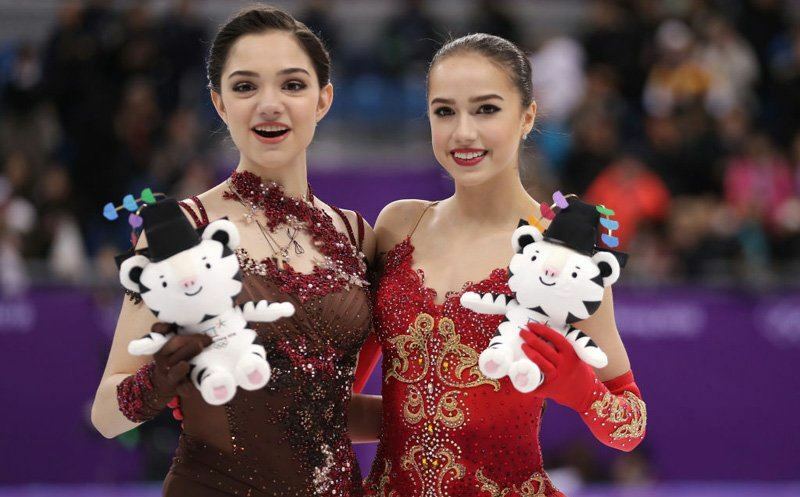 As everyone predicted, the women’s figure skating competition in PyeongChang came down to a pair of Russians: 15-year-old Alina Zagitova and 18-year-old Evgenia Medvedeva. Zagitova skated first in the free program. You can hear how it played out with Patrick Kinas and Paul Wylie on the call for Westwood One.